Why does he live here? Simple. He loves the redwoods. And Humboldt County has the oldest, biggest and world's tallest. In fact, more than half the old growth redwoods are here in Redwood National & State Parks and along the Avenue of the Giants. 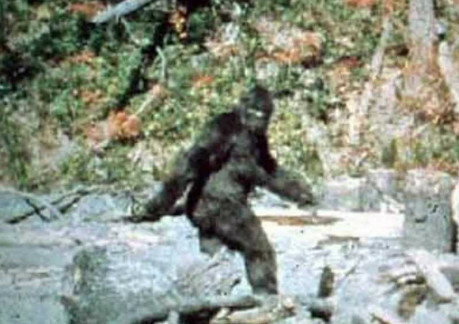 Bigfoot often escapes to the nearby mountains, especially around Willow Creek, the town where the modern legend began during a series of mysterious encounters in 1958. 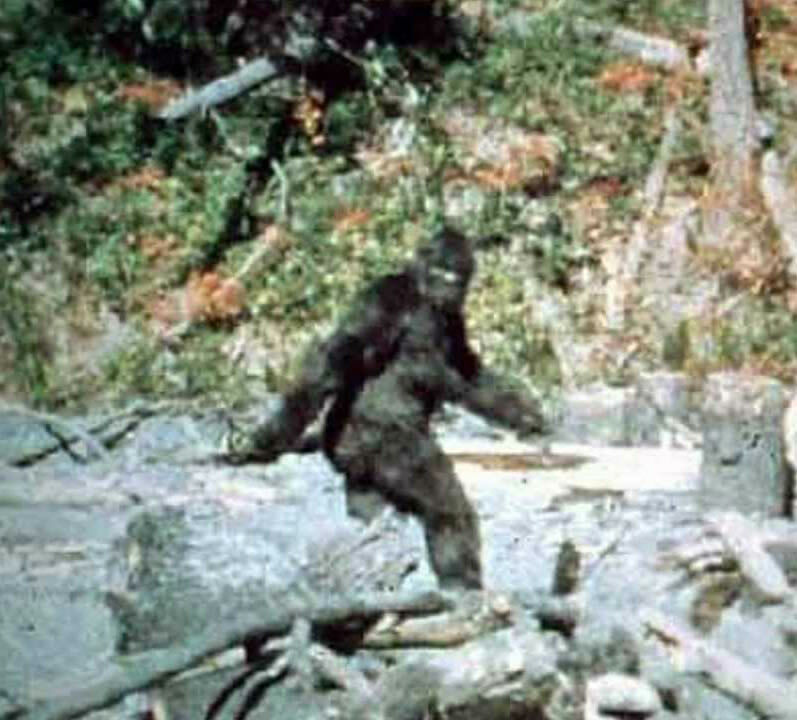 Nine years later, in October 1967, Bigfoot mania struck again when two explorers shot the famous Patterson-Gimlin film footage of a walking man-beast in a forest clearing along nearby Bluff Creek. 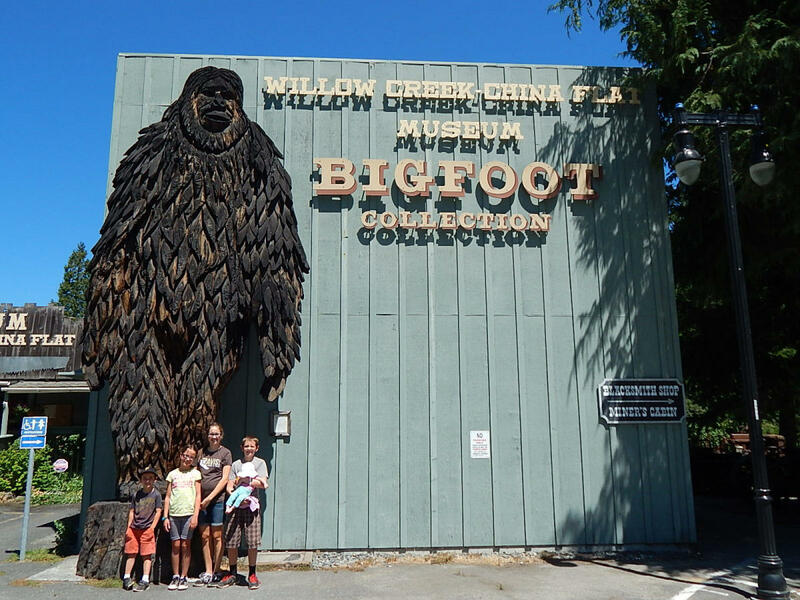 Not surprisingly, Willow Creek today is home to the largest Bigfoot museum and the largest annual celebration honoring the big fellow, Bigoot Days, every Labor Day weekend. 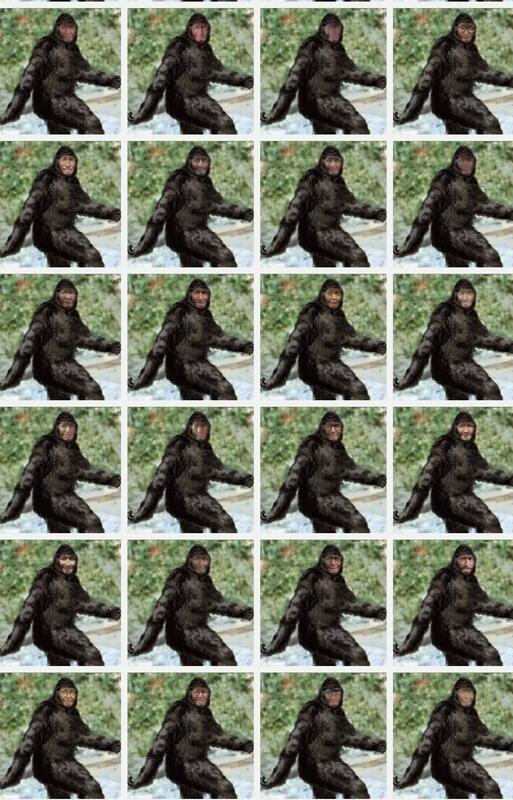 If you haven't already, you can become one with the Patterson-Gimlin monster by using the #FaceSwapLive app on iTunes. And if you would like to visit the home of the hairy hominid of Humboldt, let us help arrange a sighting for you today. 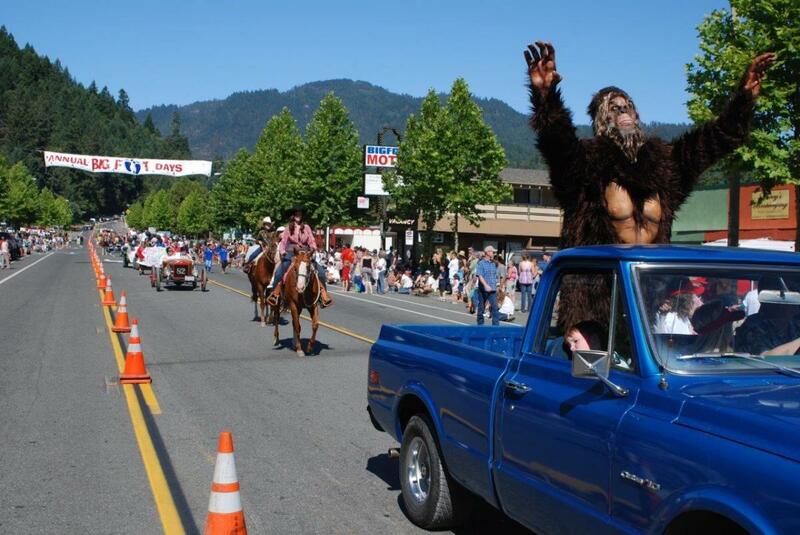 Call 707-443-5097, search for "Bigfoot" on our site www.VisitRedwoods.com, email info@VisitRedwoods.info or call 707-497-8134.